Brett Lee will impress you with acting skills in 'UnIndian' Watch Trailer! Renowned Australian cricketer Brett Lee has always impressed us in a match of cricket, but soon he is to bowl you over with his acting skills. Yes! You heard it right, Brett Lee is all set to shock you by making his Bollywood debut ‘UnIndian’. This movie ‘UnIndian’ features Brett Lee and Tannishtha Chatterjee in the lead roles with other stars like Gulshan Grover, Supriya Pathak and Pallavi Sharda. This movie ‘UnIndian’ revolves around the romance between an Indian single mother and an Australian teacher who fall in love and later meet up with a lot of oppositions from their communities. This movie is directed by Anupam Sharma, music composed by Salim-Sulaiman, produced by Lisa Duff, Nitika Thakur and Anupam Sharma and is being presented by Krian Media. Recently at an event, founder and CEO of Krian Media, Ranjit Thakur said; "UnIndian is a romcom crossover film which will be loved by the Indian audience. The humour adds great value to the story and Brett is outstanding. It is different from the regular content on screen and is just the flavour we need. We are proud to be associated with this project." 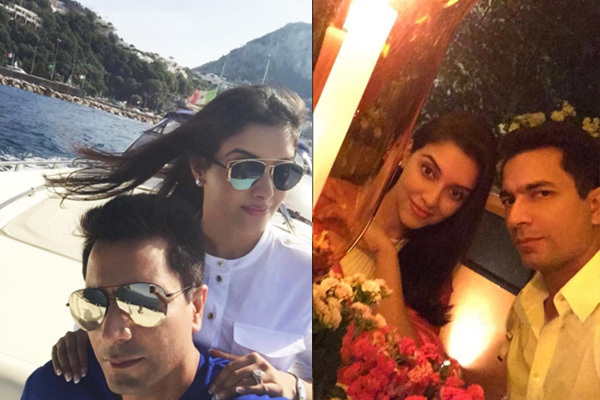 Asin looks stunning post her wedding with Micromax head Rahul Sharma. The couple even bumped into their common, close friend Akshay Kumar, who was also holidaying in Italy. 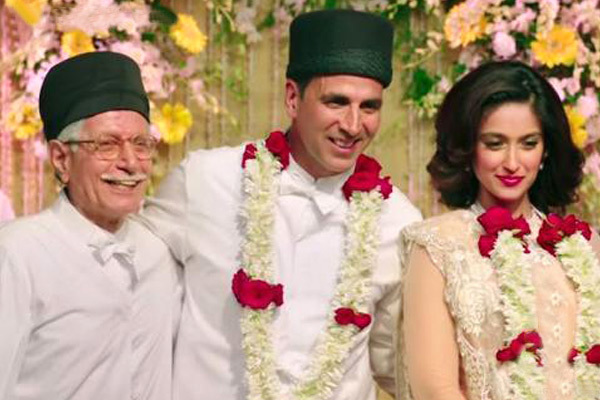 In fact it was the Khiladi who played cupid in bringing Asin and Rahul together. 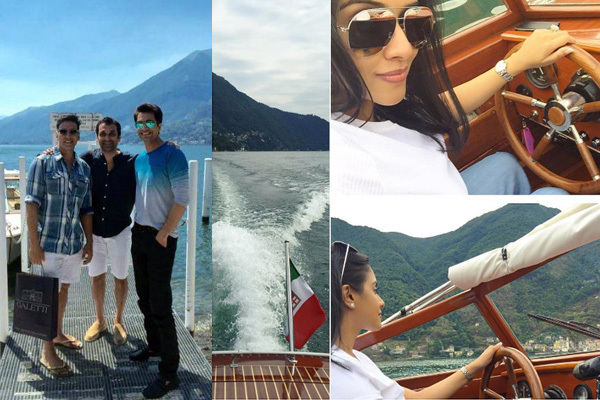 The 'Housefull 2' babe got lucky as she got an exciting opportunity to drive a motor boat on Lake Como in Italy. Asin later took flying classes at Aero Club Como and tried her hand at flying a seaplane. She had also posted couple of videos of her at the wheel.